Hi! 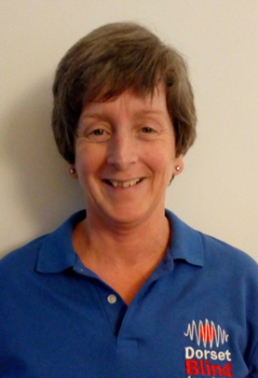 My name is Moira my role involves visiting visually impaired people at home and trying to match people with a suitable volunteer. I may pop up at a group in the next few weeks – so be gentle with me! I grew up in inner city London but have lived in Parkstone for 22 years. My husband and two teenagers keep me busy outside work. I’m really enjoying the job so far and look forward to meeting as many of you as possible in the next few months.